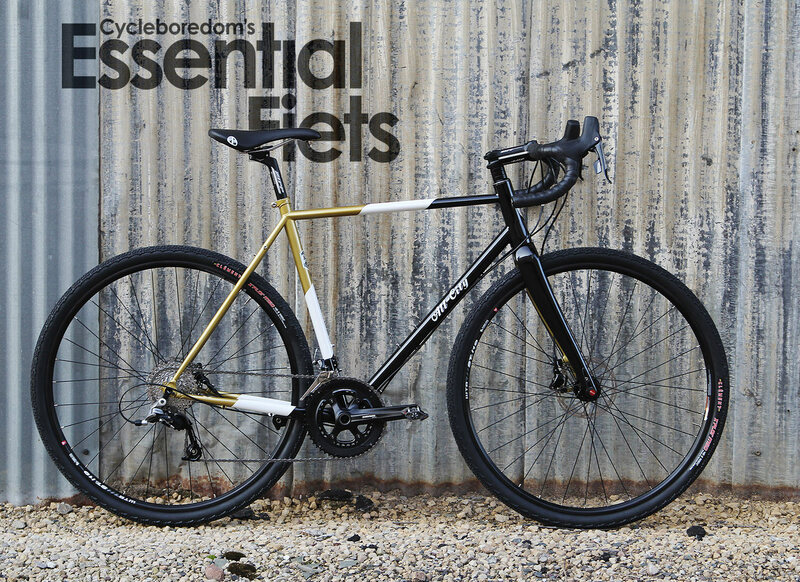 All-City just dropped the gravel/adventure/do all the things bike called the COSMIC STALLION (echoey space voice). Crafted using their own A.C.E. steel tubeset, a Whiskey carbon fork, and a geometry designed to handle all the things, including 700×45 and 650×47 tire devices. They’re pretty stoked on it so if you’re in the market for non-big brother or NAHBS $$$ steel, this looks like a pretty legit option. Already in stock in at All-City dealers (or soon will be). Complete build: $2599USD and frameset: $1250USD. Check out All-City for all the details. Also check out the COSMIC STALLION gallery on The Radavist.